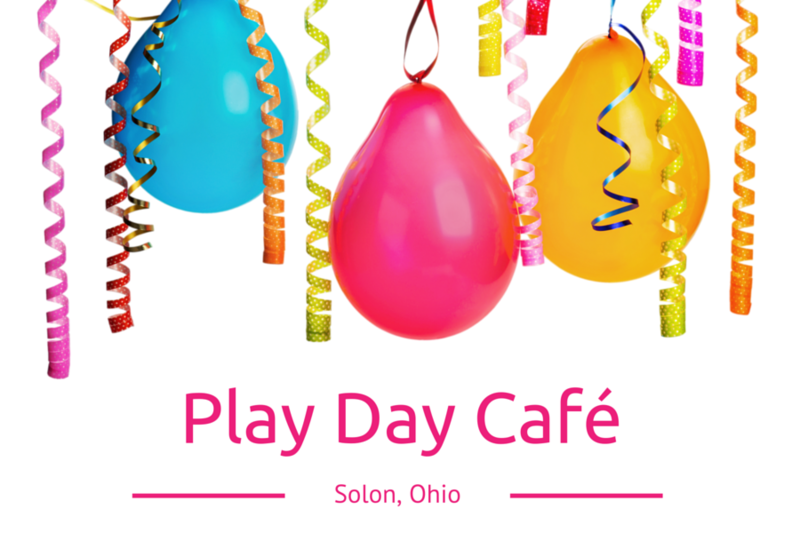 5 active play areas, kids will move non-stop and burn off lots of energy! Refuel in our café with healthy food, coffees and smoothies made fresh! Worry-free party planning – our team manages all of the details!